Nutz4Nutrition: Today the Big Reveal to a Better You! Today the Big Reveal to a Better You! Michiana AHA Go Red For Women BetterU Makeover Challenge. It seems just like yesterday, (even thought there was snow on the ground), we all met for the first time, with anxious expectation to get started down our road to better health. We started with the Simple 7 My Life Check Questions, blood pressure readings, cholesterol and blood sugar testing, seemed easy enough. We participate on the Better You facebook fan page to exchange ideas, shared recipes, blogged on the BetterU website, listened to our Healthy Voice, added physical activity, piled on fruits and vegetables into our diet, tried new strategies and ultimately worked towards making changes that will last. We took a field trip. Thanks to Martins Super Markets we had an evening shopping scavenger hunt that opened our eyes to what’s healthy and what’s not. 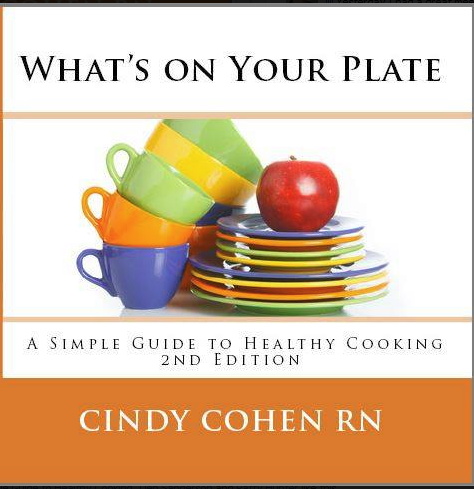 How food preparation can be easy, simple and low cost those healthy meals can be. On our road to better health, for a few of us the road was clear, easy to travel, a few of us took some detours, some of us met with road blocks, and others went a totally different road, but here we all are just the same, at the end of the 12 weeks and all more informed, educated, more healthy and enjoying that since of accomplishment. So, here we are at the end of the 12 weeks. It feels like summer is just around the bend. We’re all feeling it. It went quick for me. Wondering what the BetterU Challengers numbers are? Take a minute to look in your program booklet, the data speaks for itself. We met the challenge and won! Today … as you look up on stage … what did you see? no one cares about you as much as you do.